If you are looking to introduce the benefits of matcha to your family and find that tea is not winning everyone over, it is possible to be more creative with your matcha recipes. As match is available in powder format, it can be added to a whole host of foods, drinks to create something new and interesting. 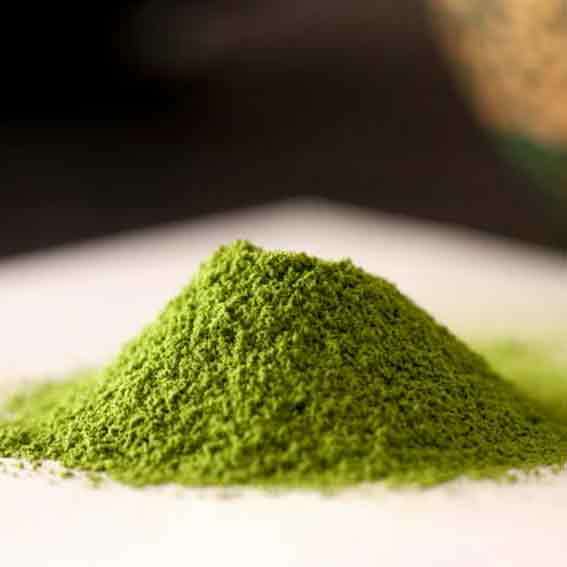 With there being a number of health benefits provided by matcha, looking to introduce it throughout your diet is a sensible idea for many people looking to give their health a push in the positive direction. A nice cup of tea may not sound too appealing to a youngster but if you were to offer them a smoothie or a milkshake, it is likely that a child would be very excited about matcha and what it offered to them. Thankfully making a matcha smoothie or milkshake is a simple process and you don’t need a lot of time or a lot of ingredients. In fact, most people will be able to whip up a batch of matcha milkshakes or smoothies from what they have lying about the home. If you are keen to introduce the benefits of match to your family, check out these great recipes. A matcha smoothie can be very refreshing, making it the ideal drink for a warm day or for relaxing after physical activity. If you would prefer a warmer matcha drink but still want to have some fun, it may be that a matcha milkshake will be of more interest. A milkshake is always going to be a winning idea for youngsters and this simple recipe means that everyone can join in the fun. If you have a really sweet tooth, you can even make matcha ice cream. This is something that will help to transform your desserts and not only will the ice cream taste gorgeous; it will look fantastic as well. If you are keen to have a green theme for your event or dinner, this is exactly the sort of addition that people will love. The first stage of this process is to warm the milk over a low temperature and then blend the sugar into it, ensuring it is fully dissolved. Then the egg yolks should be whisked and then add a quarter of the milk into the egg bowl, continuing to whisk. Once fully whisked, add the yolks and milk to the rest of the milk and cook over a low heat until it starts to thicken. Once thickened, remove it and put the mixture into a mixing bowl where you should add the cream, the vanilla and the matcha to the bowl, where all of the content should be whisked. Once whisked thoroughly, allow to cool and then you have all the ingredients you need to place into your ice cream maker. Depending on your imagination or the time you have at your disposal, there is no limit to what you can create with matcha. Matcha cookies are very popular and matcha can even be added to savoury dishes like chicken to create a unique taste sensation. There is a great level of flexibility availability with the use of matcha. With an increasing number of people looking to enhance their culinary skills, it is likely that the use of match will increase. Given that it is such as a flexible ingredient, this is likely to help create many memorable dishes.